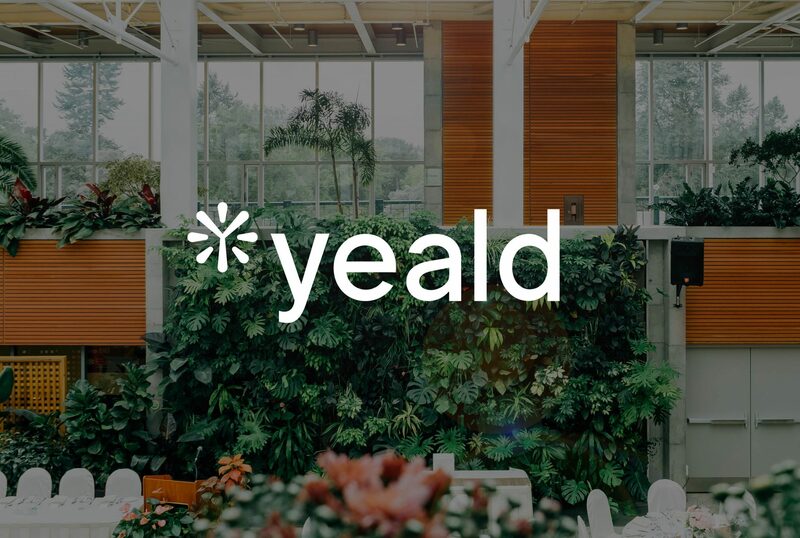 Yeald is the ‘orange spark in green’. 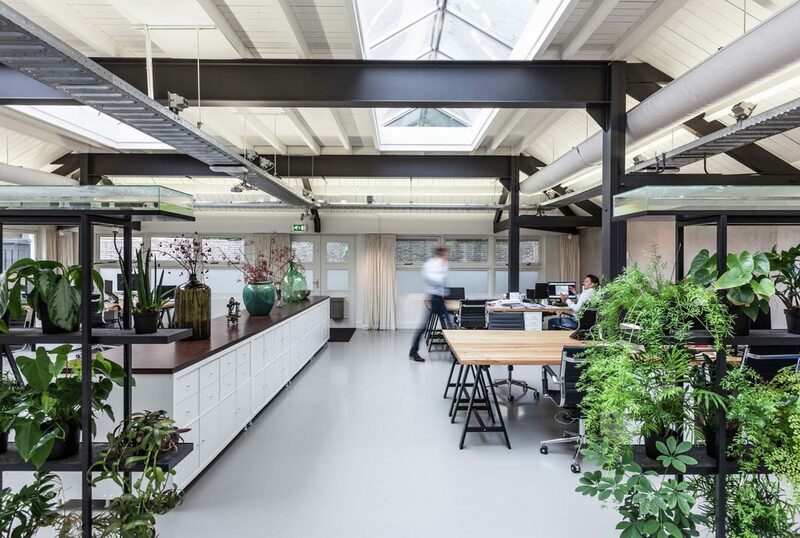 A Dutch organization that provides solutions within the international greenhouse horticulture industry. They invest and advise in independant horti businesses to help them nourish and grow. 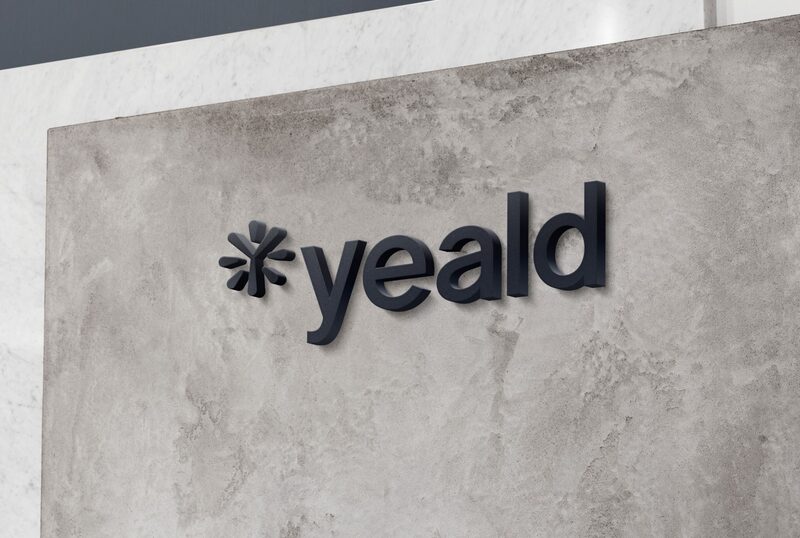 In this un-used concept, we combined three elements: the ‘Y’ of Yeald, the ‘orange spark in the green’ and the asterisk as a symbol of knowledge, expertise and context. 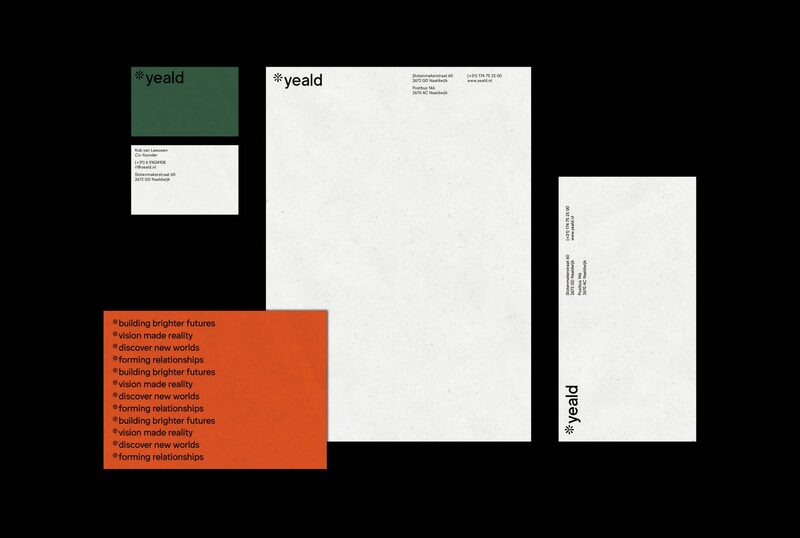 Although the organisation wished to put their rebrand on hold whilst they develop a new business strategy, we were rather pleased with our minimalistic and universal identity.